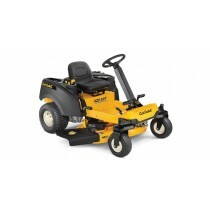 Cub Cadet, MTD Cub Cadet Tractors, robust machines for larger areas. 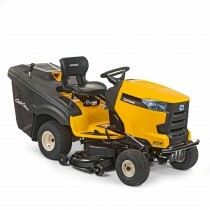 This year there will be more products coming into the Cub Cadet range which we will stock. 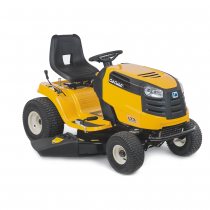 The Cub Cadet range offers excellent quality and durability from some very inovative products such as the Allrounder, a zero turn machine with a steering wheel. 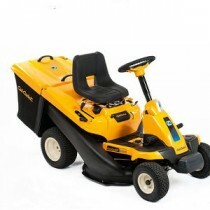 We will supply Cub Cadet only in our localised area of East Sussex, covering Uckfield, Heathfield, Lewes, Tunbridge Wells, Eastbourne, Haywards Heath, East Grinstead and the surrounding villages. 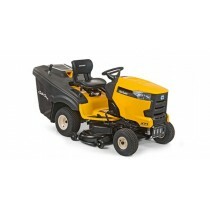 This is so we can offer the customer the full service backup you deserve with a machine purchased from P P Estates. 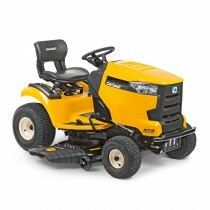 It's one thing to talk innovation - it's another to back it up. 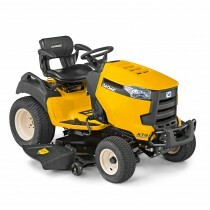 And at Cub Cadet, we've been backing it up for decades by building riding mowers, utility vehicles, commercial mowers, and compact tractors that work harder and perform better than other products in the industry. 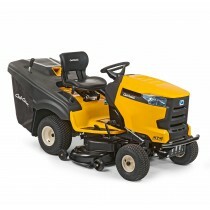 At Cub Cadet we're committed to moving outdoor power equipment forward. 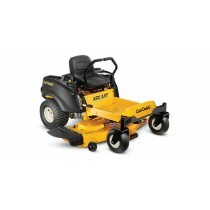 The world around us is constantly advancing. 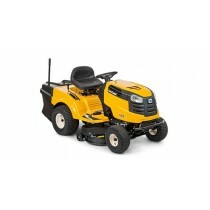 Shouldn't the machines we use to care for it advance too? P P Esates are approved Cub Cadet sales & service agents offering spares - service & repairs. 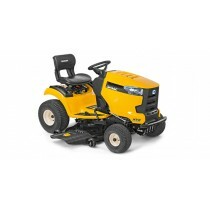 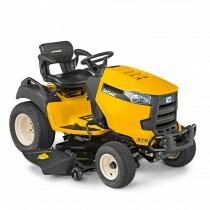 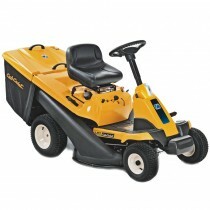 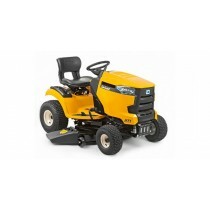 We have also been appointed local Cub Cadet commercial dealer offering the Cub Cadet Z series of machines, Z1, Z5, Z7.